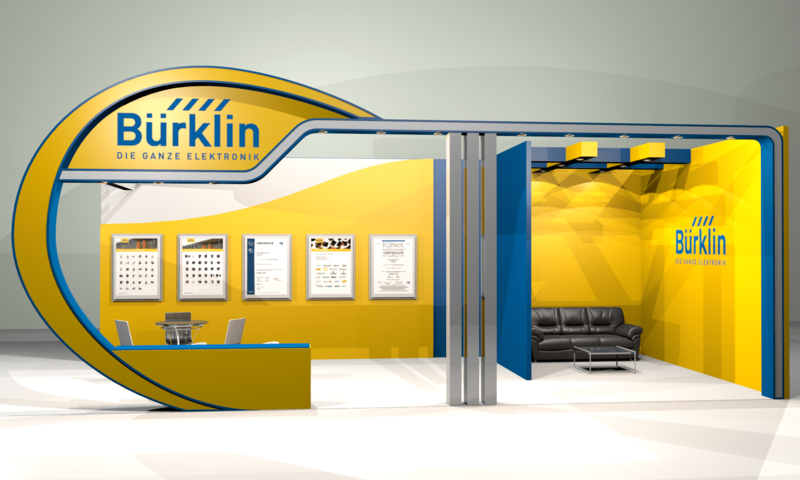 Bürklin Electronics is a pan-European, family-owned, market leading distributor of high-quality electronic components. Independent since 1954, Bürklin Electronics currently offers more than 1.5 million products from over 600 well-known manufacturers. More than 75,000 of these products are always in stock in the warehouse at the company headquarters in Oberhaching near Munich, Germany. Bürklin Electronics has over 38,000 Active customers, sells more than 6,000 products per day and dispatches over 1,500 parcels per days from its modern logistics center. Any orders placed before 18:00 o’clock are shipped out on the same day and delivered the next day at most addresses in Europe. Bürklin Electronics sells its products through its own online-shop (buerklin.com), its eProcurement solutions (OCI, API, electronic catalogs, EDI), its large in-house sales team, its expending field sales team and its retail premises in Oberhaching. Bürklin Electronics is expanding its presence in Europe with the addition of local sales forces in France, Italy, Scandinavia, UK & Ireland, Eastern Europe and Middle-East.